If you’re working as a part of company’s Human Resource department, then you understand just how important it is to ensure that every employee does their job well. Employees are tasked to carry out the duties that are assigned to them and they have to be assessed every now and then to ensure that they’re doing their jobs right. You may also see Letter Samples. 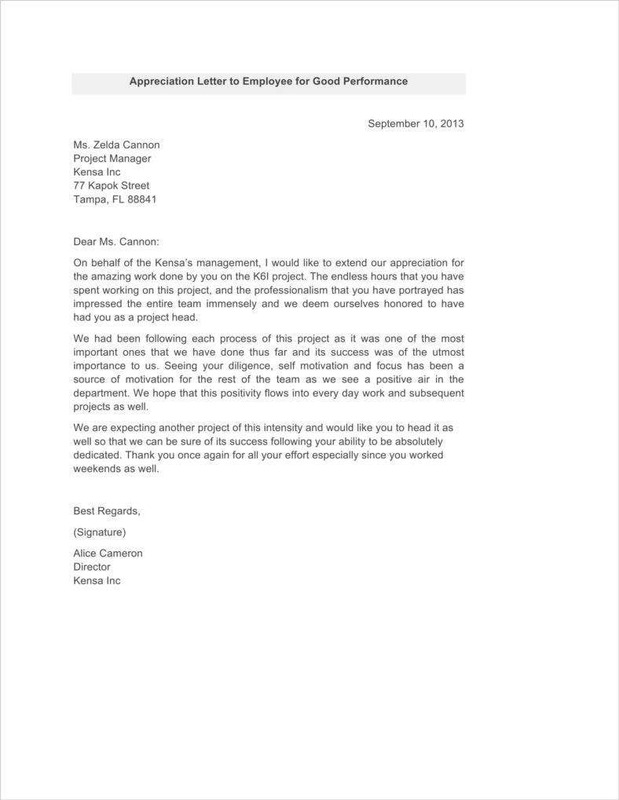 So to inform these employees regarding how well they’re doing, those in charge of project management and supervision are required to send them appraisal letters that discuss their performance. 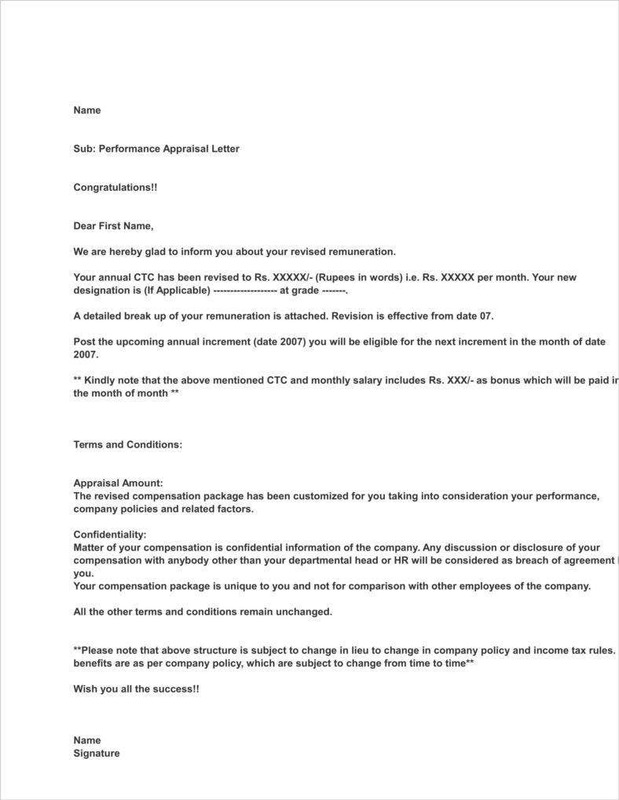 This article will teach you what you need to know about appraisal letters and how they’re made. For those of you who have to make this type of document, then it’s best to know that an appraisal letter is one that shares information regarding an employee’s performance in the workplace. When an employee receives this, he or she would get a better understanding in terms of how well he or she is doing professionally. 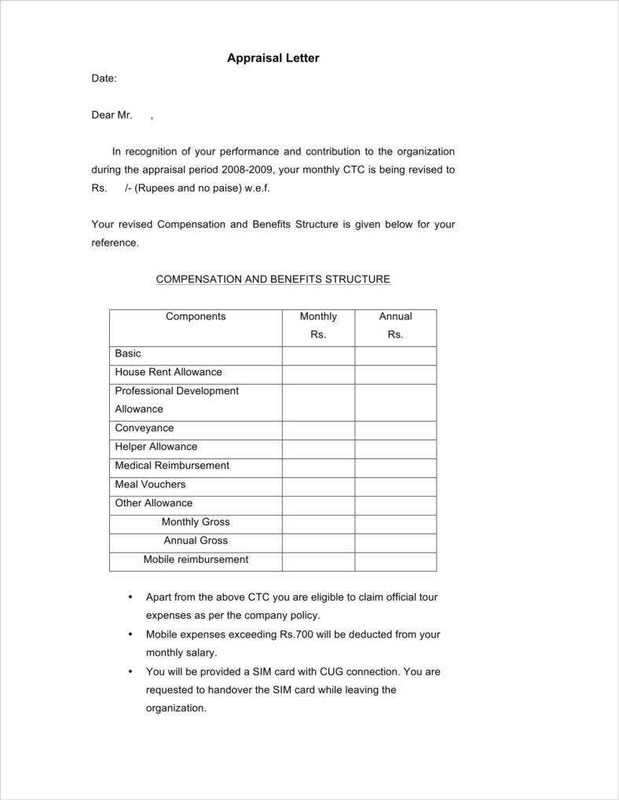 So this letter provides the writer with the opportunity to either reward the employee for a job well done or reprimand and point out the problems the employee is facing. 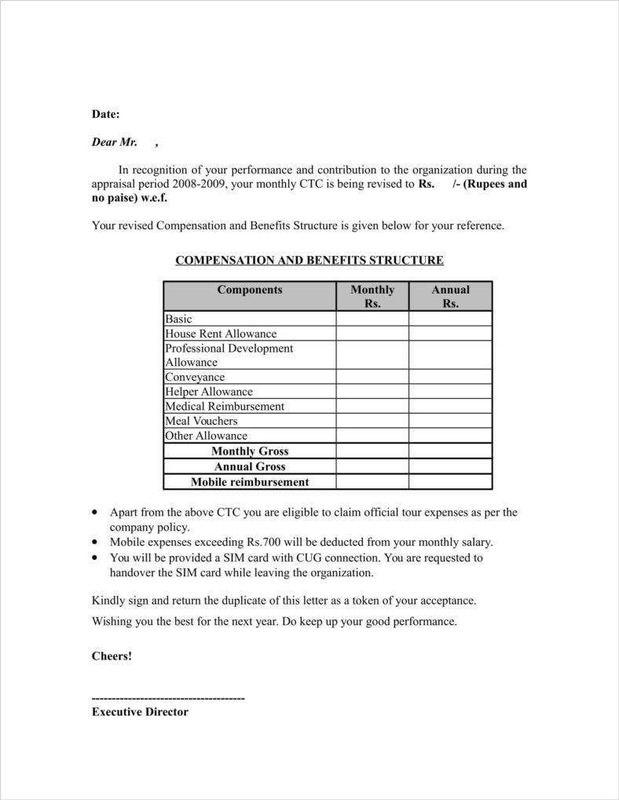 So whether the employee is doing a good job or not, it’s always best to send an appraisal transfer letter to ensure that the employee is notified regarding his or her status within the company. It’s one of the best ways to encourage the employee to do better and improve. This is especially important for those employees that haven’t exactly been meeting the standards of the company. 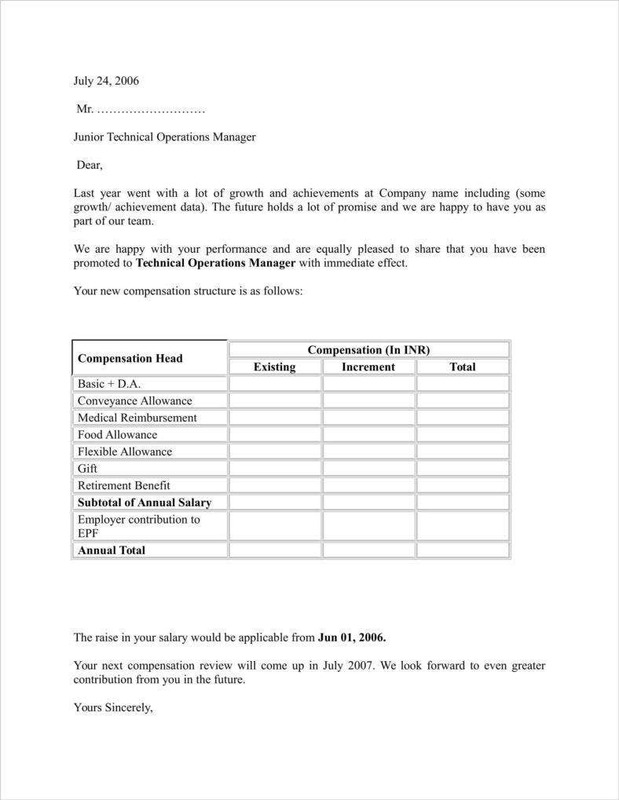 Before an employee is handed out an appraisal letter, they have to go through a performance evaluation that assesses their skills and accomplishments related to their assigned position. While there are some employees who more than meet work expectations, there will always be those who might be having a bit of trouble. So with this letter, you can point out what these weaknesses are and include suggestions on how they can be fixed, giving certain employees a chance to develop and improve themselves. 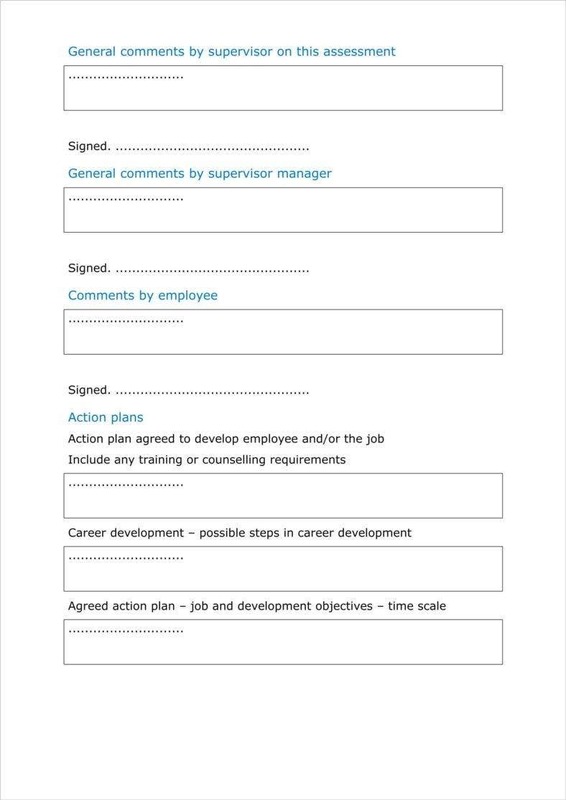 It allows you to reprimand those employees that need to shape up in the company. A perfect company would have employees that always deliver their work on time, never produce less than required, or even show up to work on a daily basis. Sadly, that’s not the case as there will always be those employees that might just cause problems when it comes to company productivity. 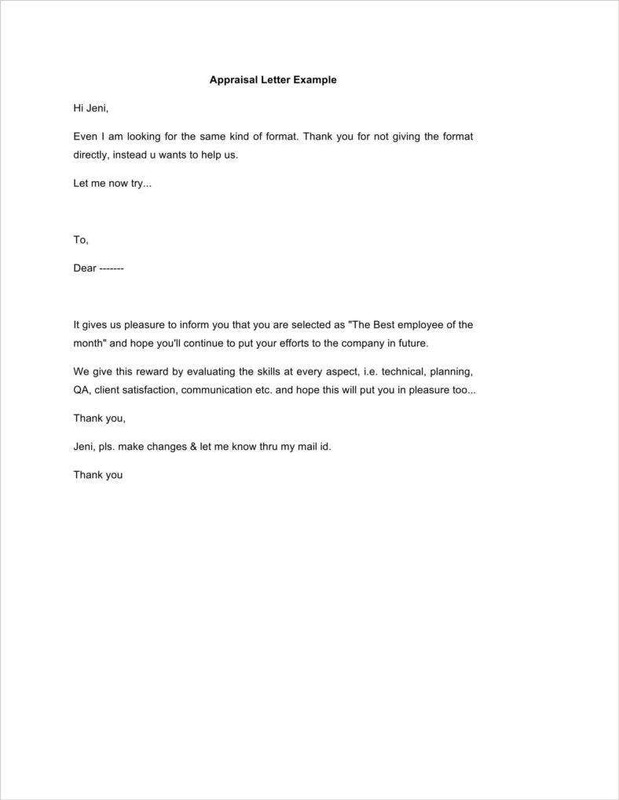 So in the event that you have to send these types of employees an appraisal letter, then it’s the perfect opportunity to point out what they’ve been doing wrong and how they’re supposed to fix it. Plus, it’s also a great way to notify them of the consequences should they keep up with their poor performance. 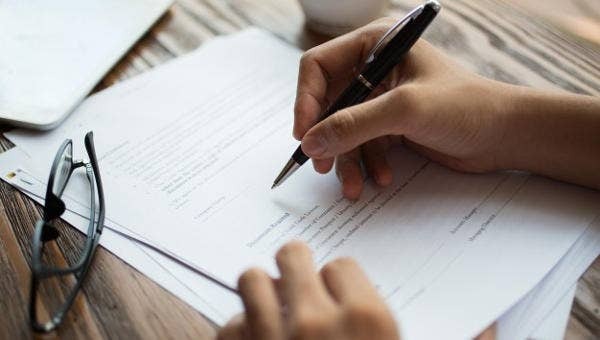 One of the first things that you’ll have to take note of is that an appraisal letter has to be written in a professional manner. Meaning that you cannot just allow yourself to focus on the employee’s personality, but rather his or her ability to produce and provide work. 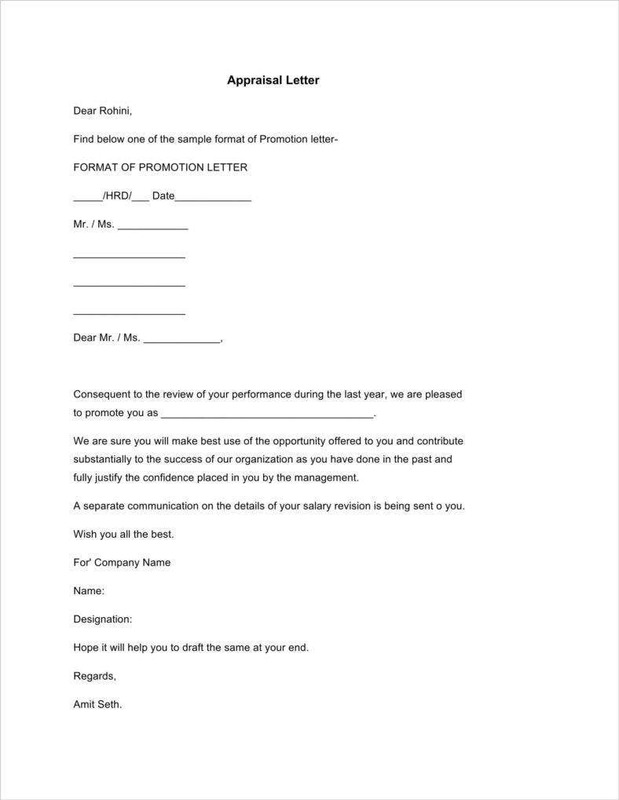 You have to remember that this letter is meant to provide your employee with help and encouragement and should be taken very seriously. 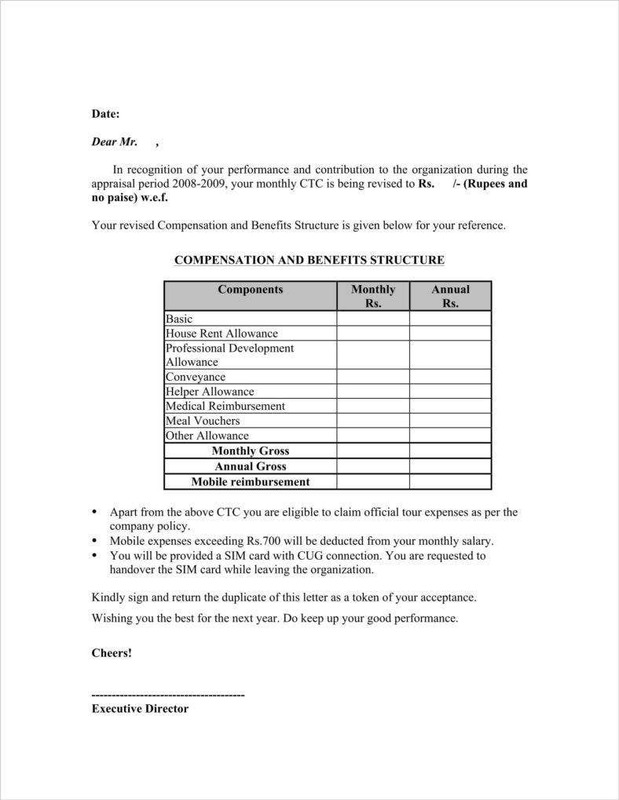 So focus on the employee’s performance and any other criteria that could affect the employee’s employment letter. You have to remember that this is a formal letter. This means that you should never allow your emotions to get the best of you even if the employee has caused one too many problems in the past. Do not let anger or frustration take hold of you as you write the appraisal letter since you might just end up writing something that you will regret. 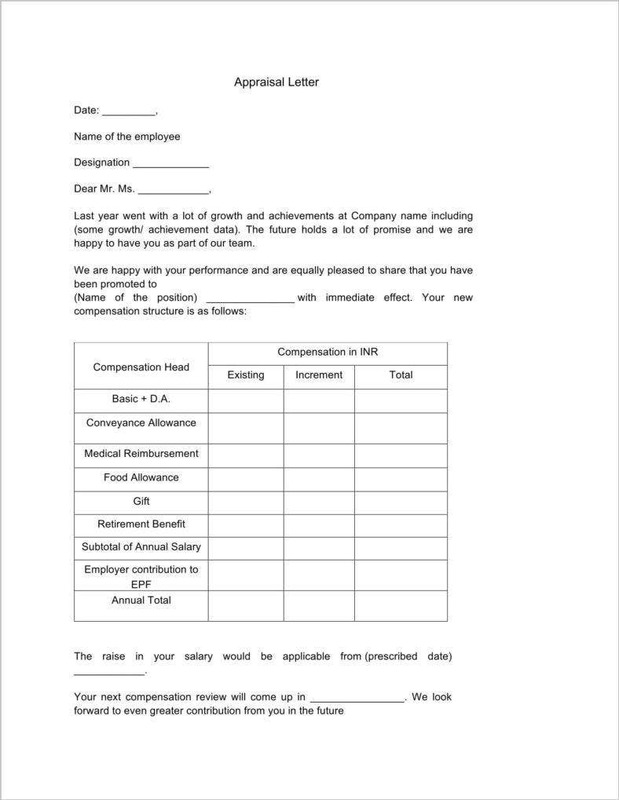 Once you’ve sent this letter, then there’s no turning back and whatever you say will either allow the employee to understand his or her standing in the business, or give him or her a bad image of how you and the company treat its employees. So make sure that the tone of the letter remains as formal and polite as possible to ensure that it will be received well by the employee. 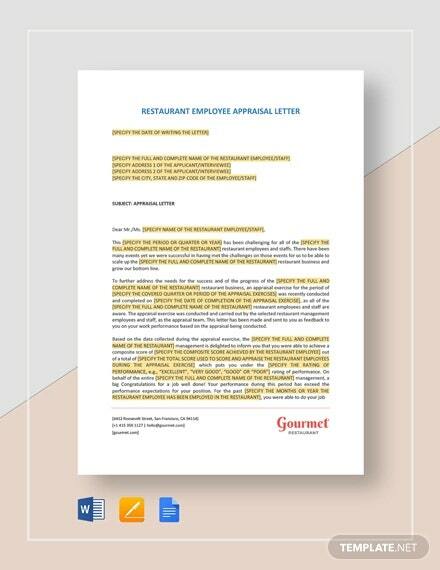 The letter shouldn’t contain too much information, but rather just enough to let the employee understand what you’re trying to say. If you cram a lot of information into the letter, you will only end up with one tired and confused employee. So get straight to the point and tell the employee if his or her performance is one that’s acceptable or one that needs to improve immediately. Then point out the achievements or problems of the employee and state the reward or punishment. Once you’re done writing your letter, then all you have to do is go through everything that you’ve written. 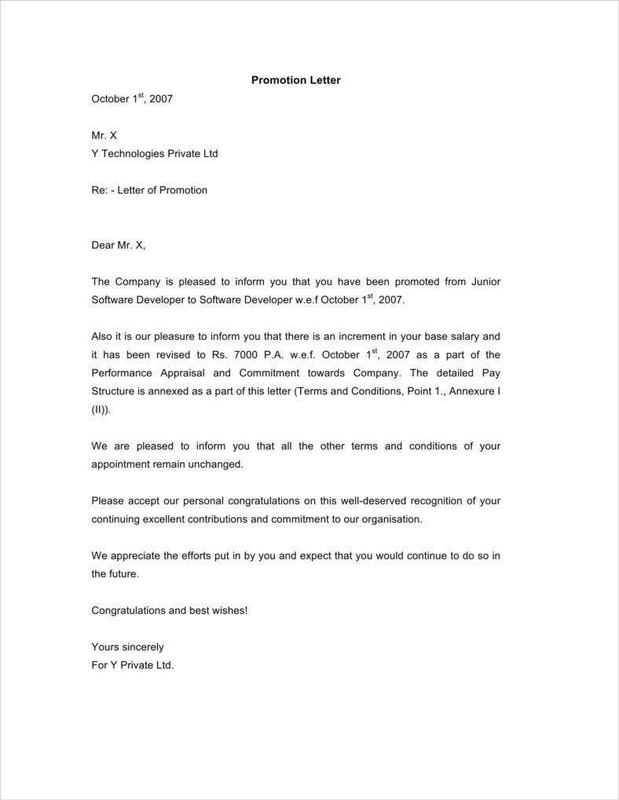 Remember that this letter needs to give off an air of professionalism. So go over it and try to find any spelling, grammar, or even informational errors that could very well make the employee feel as if you’re not taking the review seriously should they spot any of these. It’s best that you find a third-party like a friend or even a co-worker to help you go through the letter; these people might just find something that you may have missed out. State all of the achievement awards that you were able to make while working for the company. 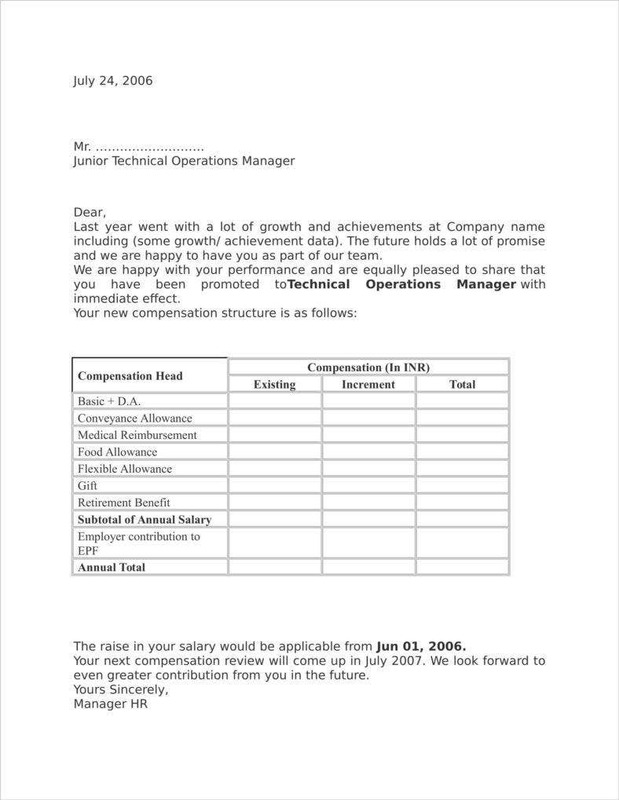 This is not the time to be shy as creating this letter is the perfect opportunity for you to share information on the good things that you’ve done for the company. Remember that you have to be honest when writing down your achievements. It won’t help your case if your employer goes through your list of achievements, only to find out that some of them have been fabricated. It can only end with you making a bad impression or it could even lead to severe consequences such as termination letter. 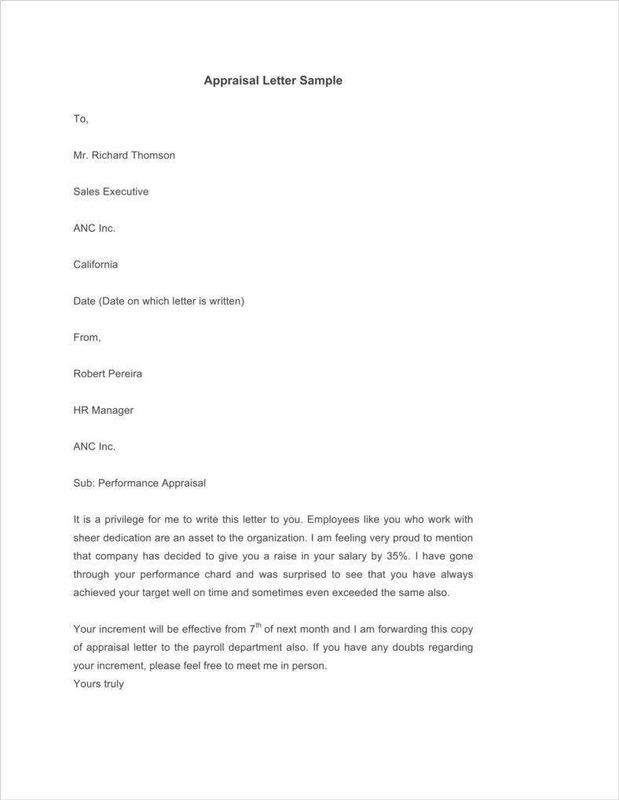 So if you plan on giving yourself a very high rating on your self-appraisal letter, then you better have the information or evidence to help back up your claim. Take as much time as you need when writing your self-appraisal letter. You have to remember that this is your own performance assessment example, and you’re the one providing information that could either make yourself look good or bad in the eyes of your employer. So go over all the information that you have provided in your letter and make sure that all of it is accurate. Also, correct any spelling or grammar errors to ensure that your letter is as professional as it should be. Ensuring that employees are doing their job well is a must. 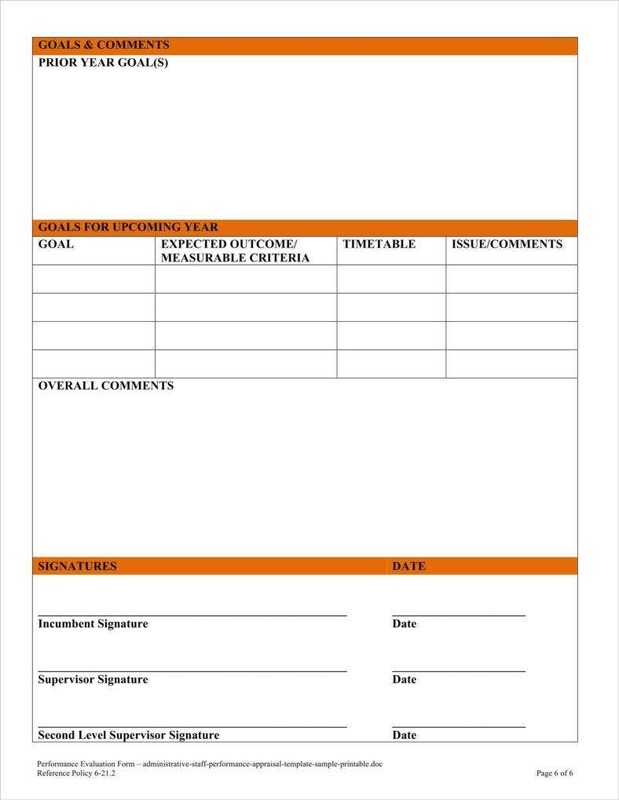 So if you would like to gain more information sheet regarding appraisal letters or if you would like to learn more about them, then all you have to do is go through any of our other available articles related to the topic. Who knows? You might just be able to find the ones that can provide you with the information you need. 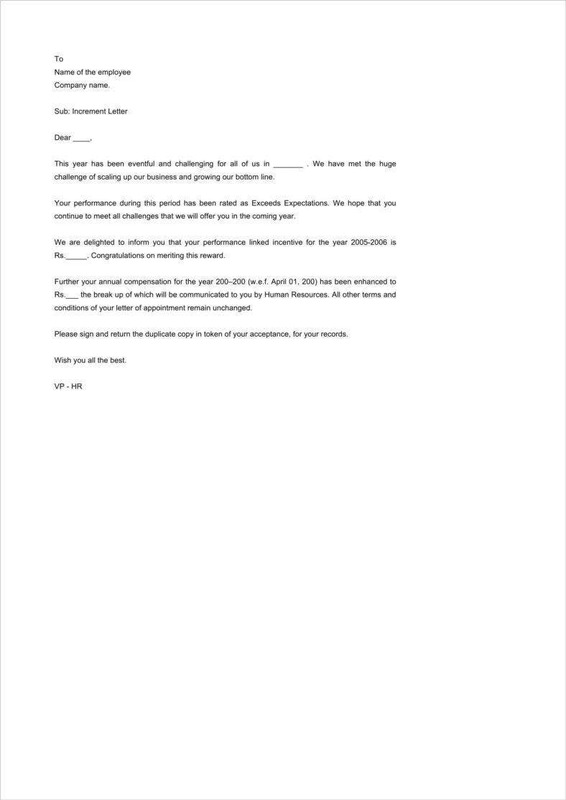 42+ Reference Letter Templates – Free Sample, Example Format Download!